Governor General (and former astronaut) Julie Payette kicked off her second batch of appointments to the Order of Canada by elevating Canada's first woman in space, to the highest level of the order. 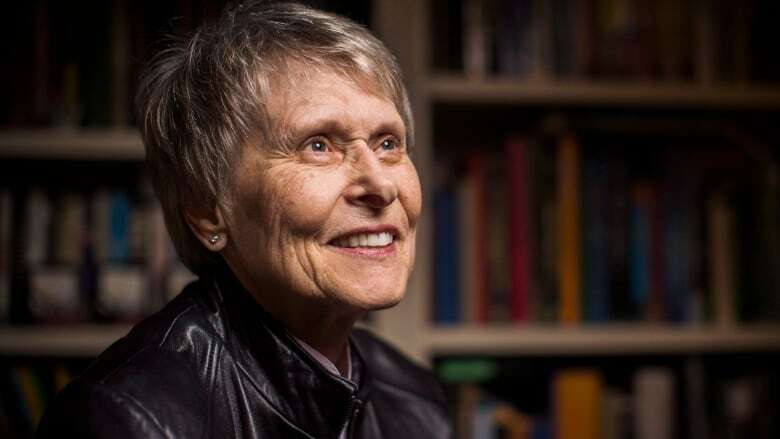 Roberta Bondar joins two other Canadians newly named to the prestigious level of companion of the Order of Canada: Saturday Night Live creator Lorne Michaels and the Supreme Court of Canada's longest serving chief justice, Beverley McLachlin. In all, 105 Canadians were named to the three levels of the order — including 20 officers and 82 members — from an array of fields, including medicine, business, the arts, philanthropy and Indigenous rights. 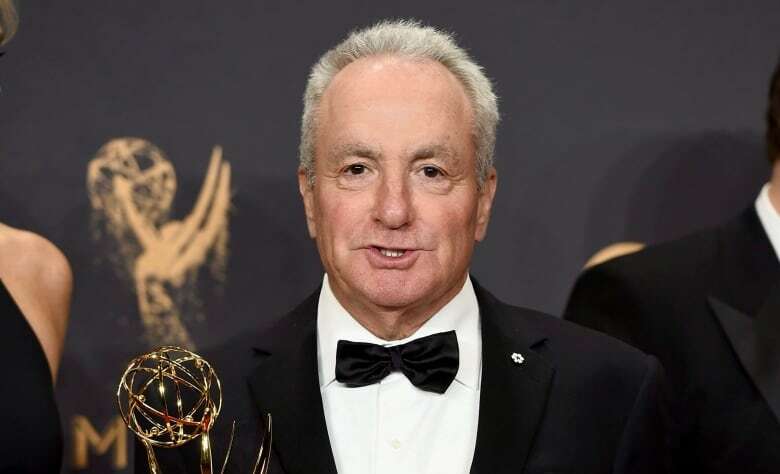 Ottawa-born impresario Arthur Fogel was named a member of the Order of Canada. 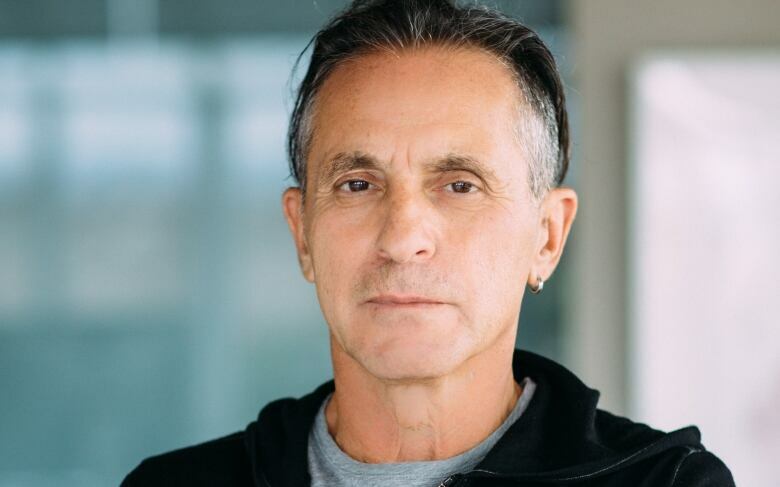 He's the CEO of Live Nation Entertainment, a global music promoter that has managed tours for U2, Lady Gaga, The Police and Madonna. "It's quite the honour, I must say. I am a bit taken aback," Fogel told CBC. "I always thought it was a particular honour reserved for adults who have truly done amazing things in the world, but I am thrilled. It is a great honour." Fogel said the honour was particularly special for him because he was able to share it with his 95-year-old mother, who lives in Toronto. "She was completely overwhelmed and thrilled," he said. "I remember quite distinctly, very early on, my father saying to me, 'You know what, why don't you get a real job?' And fortunately, I didn't listen to him." A number of key Indigenous rights campaigners were also named to the order — among them Cindy Blackstock, named an officer for her efforts to improve the access of Indigenous children to public services such as health care and education. "For me, this is a recognition of collective efforts of many people who have pursued the goal of equity for First Nations kids," she said. "Even though we are not there yet, it is public recognition that the goal itself is important and that we need to continue those efforts so that those children have the childhood that they deserve, and that their ancestors dreamed for them." As the executive director of the First Nations Child and Family Caring Society of Canada, Blackstock has fought for the rights of Indigenous kids for more than a decade — a battle that has taxed her personally. "This has, on a personal level, been a very difficult battle sometimes, and I personally owe a huge debt of gratitude to First Nations community members and also many non-Indigenous persons and my own family, who have stood by me and supported my through this now 12-year-old undertaking." 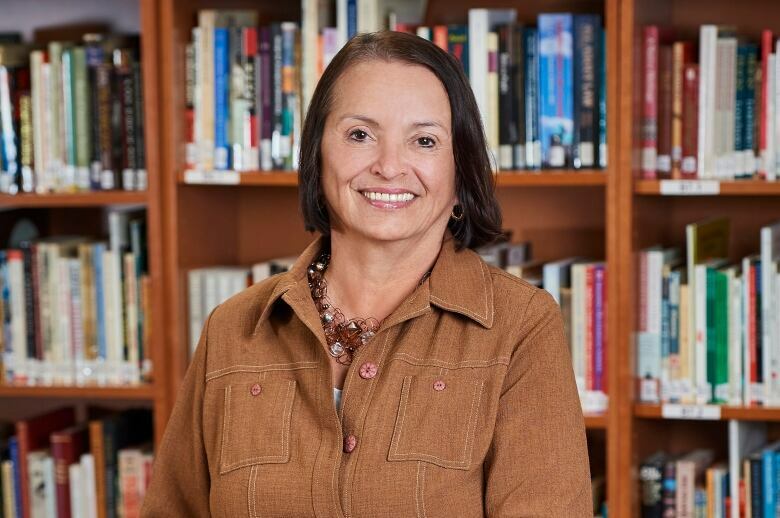 Rebecca Jamieson, president of Six Nations Polytechnic, was named a member of the order. She was recognized for her efforts to close the education gap between Indigenous and non-Indigenous Canadians. "Certainly it's an honour for me personally, but my immediate thought was, 'Good, it is going to be good for the school and and what we're trying to do,'" she said. The Six Nations Polytechnic is an institution that seeks to restore Indigenous languages and traditional knowledge by applying them to the contemporary world. The institution maintains partnerships with colleges and is looking to work toward full university status. "There are still a lot of gaps that we need to work at closing," Jamieson said. "And with our institution it's not just closing gaps for Indigenous people, it's about building that understanding with others." 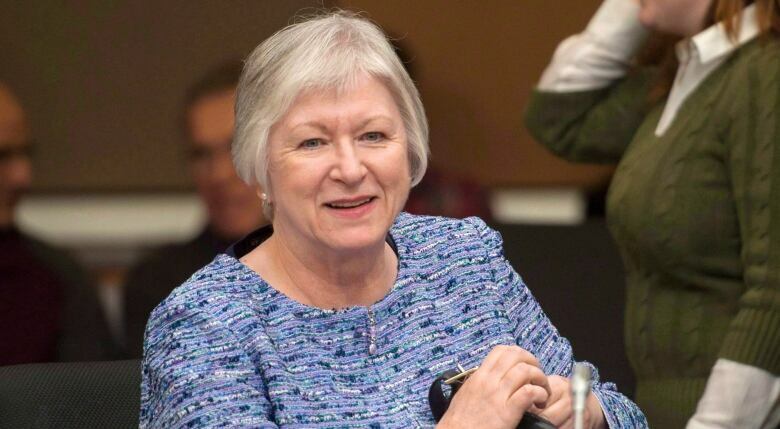 Canada's former auditor general Sheila Fraser, who was made an officer of the order, said she was "surprised and thrilled" when she got the call. "This is such an honour, it really is. To join a group of such exceptional people is really actually kind of humbling. I was very happy to receive that news," she said. Fraser said the role of auditor general is unique in Canada because whoever holds the position is a well-known public figure — which isn't always the case in other countries. "There are so many countries in turmoil that have huge fiscal issues and unrest," she said. "That we place value on good government is actually kind of a reassuring thing. "And we do seem to live up to it and I do think we have, overall, good government and I would like to think the auditor general plays a role in it, albeit a small role." The list of new members of the Order of Canada also includes author Barry Callaghan, son of author Morley Callaghan, who famously refused to accept membership in the order in its inaugural year in 1967. Back then, there was some criticism of the perceived elitism of a national honour system that had three distinct levels: member, officer and companion. 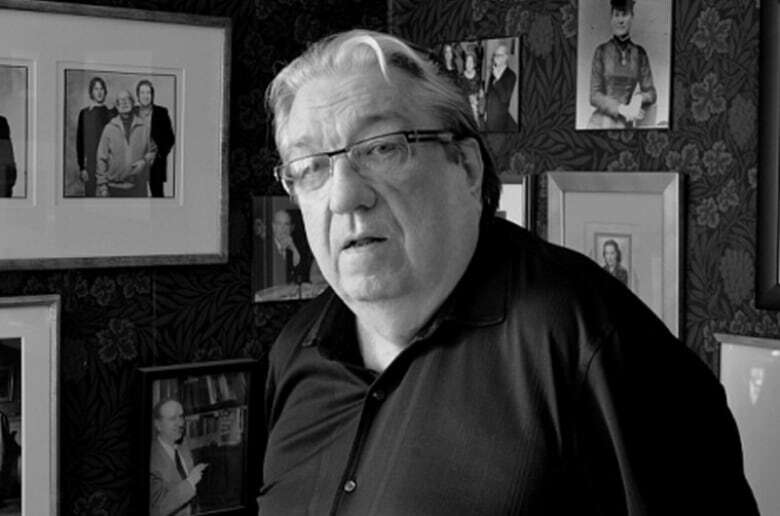 Callaghan, who turns 81 on July 5 and is being celebrated for his contributions to Canadian literature, said he can remember when his father was offered the officer-level honour years after refusing to be named a member, because he was in the room when his father got the call. "They said, 'Well, we would like to appoint you as an officer, will you accept?' And I was there when the call came in, as it happened, and I've never forgotten his line. He said, 'It would be rather churlish of me to say no.'" When Barry Callaghan received an early morning call notifying him he was being offered membership in the order, he was so surprised he fell silent. "There was a silence and he said, 'Aren't you pleased?' And I said, 'It would be rather churlish of me to say no and I am not pleased ... so yes I am pleased and I accept.'" Callaghan said he hopes that honouring authors will encourage people to put away their phones and tablets and engage with the written word. "Anything to get people away from the self-indulgent world of Facebook and Twitter," he said.